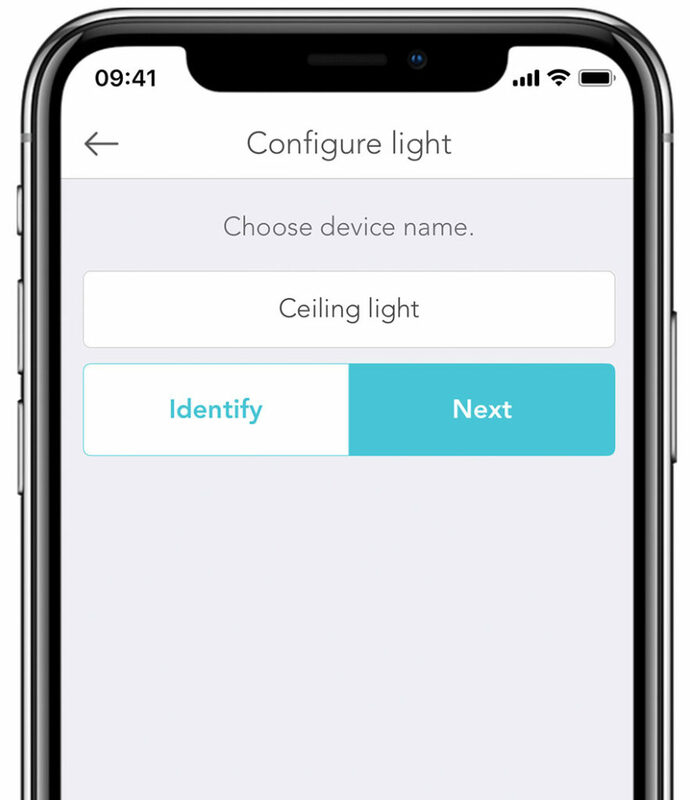 Unlock a new world of wireless lighting with the Plejd app. 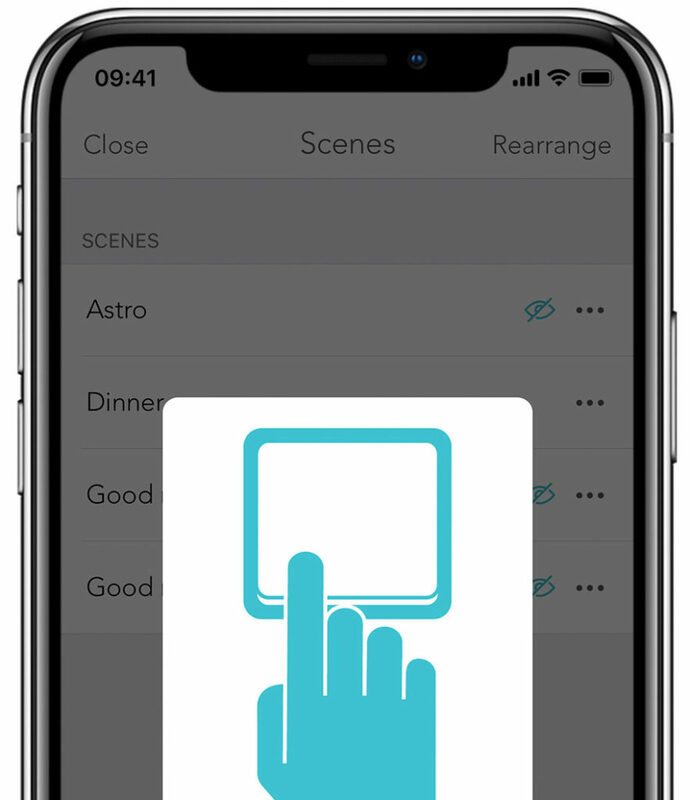 Trigger your movie scenario from the comfort of your couch or turn off all the lights from bed. Beautiful and intuitive control of all your lights right at your fingertips. 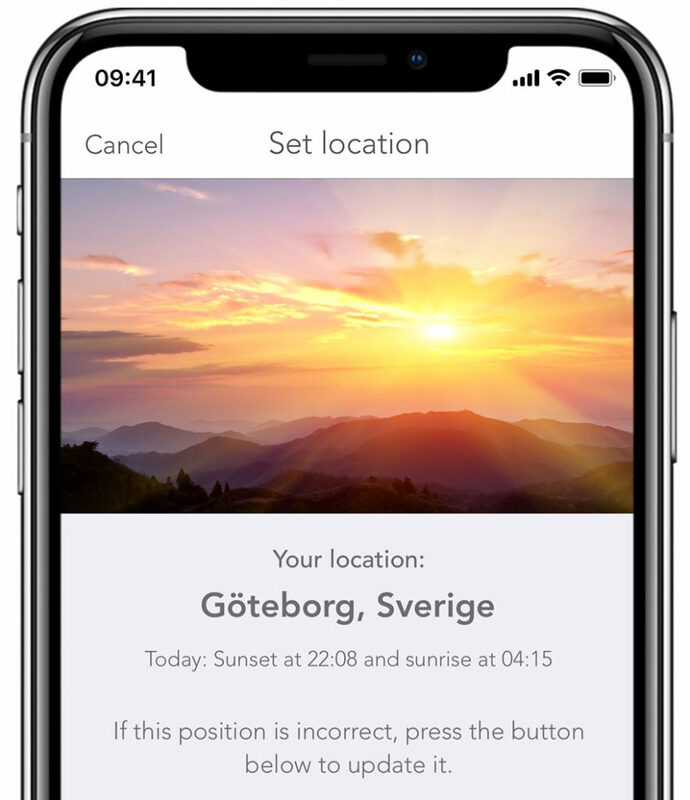 Adding a device could not be any easier, the app will guide you through the setup and within a minute or two your are ready to enjoy a world of wireless lighting. 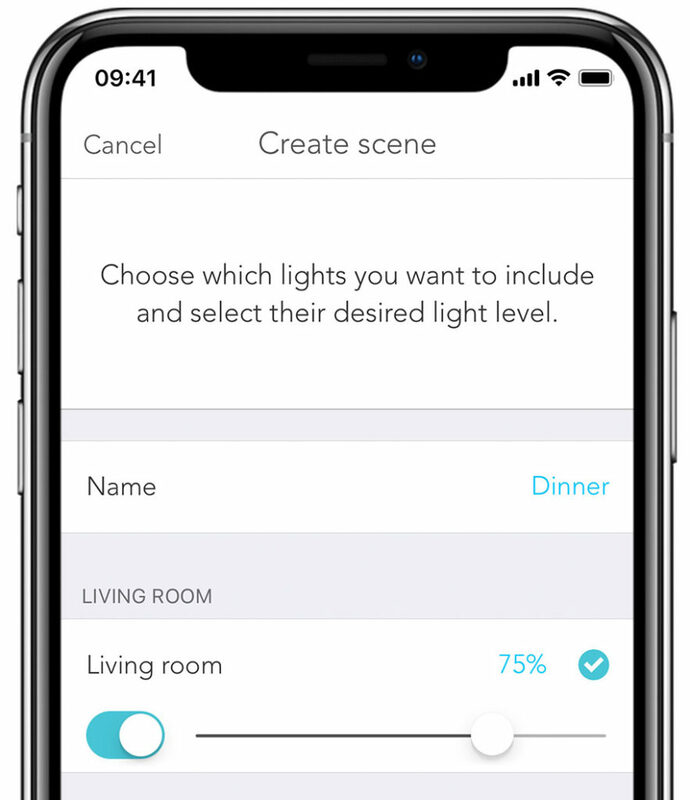 Name your scenario and then choose which lights you want to include and their desired light level. Press save and your done. Wake up light, or just making sure all lights are turned off at night. With Plejd you can schedule your lights just as easily as creating an alarm on your smartphone. Turn on the outdoor lights at sunset and then have them turn off at sunrise. With Plejd all your scenarios can be triggered relative to the suns position. Let’s face it, pulling up your phone to trigger a scenario is not always the best option. 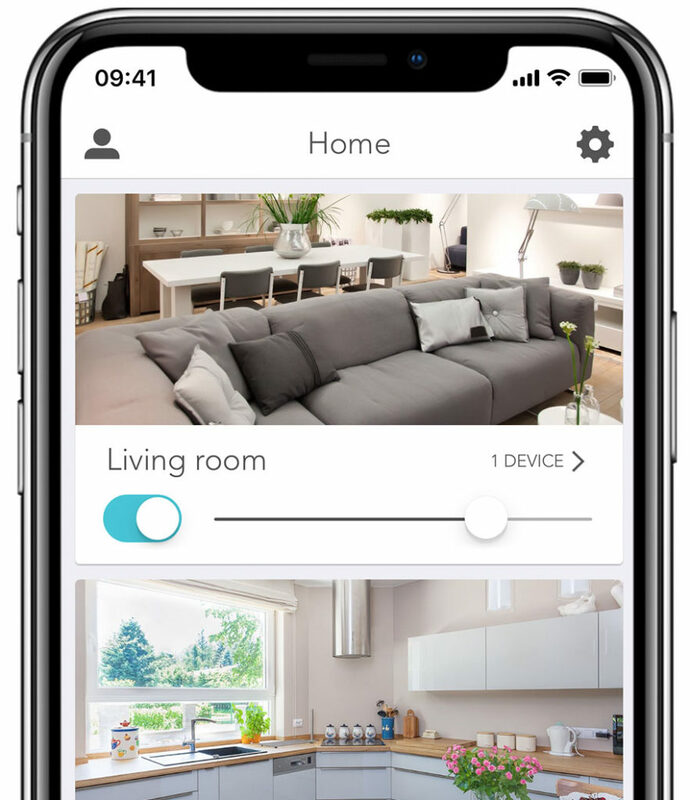 With Plejd you can easily link and trigger your scenarios from any light switch. Install the Plejd app and forget about trimming and configuring using hidden dip-switches and potentiometers, with the Plejd app you get intuitive yet powerful control of your devices. Why pull expensive cables when it can be done in seconds wirelessly. Save costs and environment with our unique wireless sync.